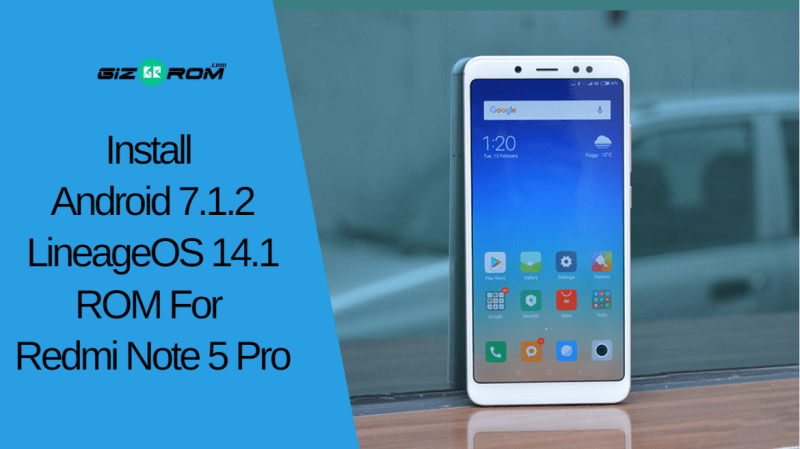 Here is the most popular Lineage OS 14.1 ROM for Redmi Note 5 Pro. Lineage OS 14.1 is based on Android 7.1.2 Nougat version. You can get much more performance and reliability in this ROM. Also, Stock Android UI makes it more stable. 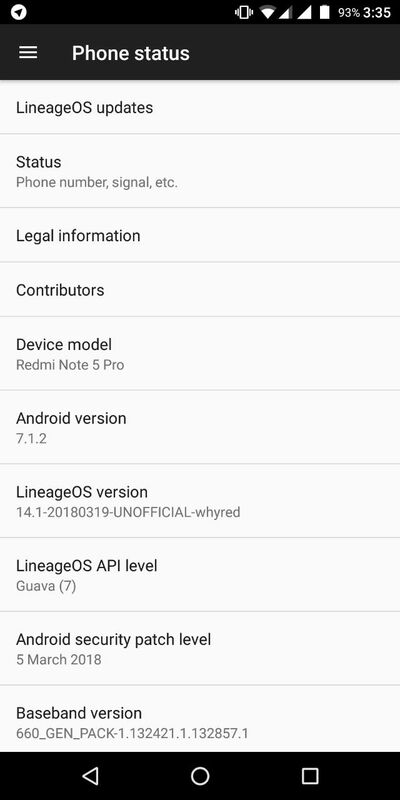 If you are Redmi Note 5 Pro user you must try Lineage OS 14.1 ROM. 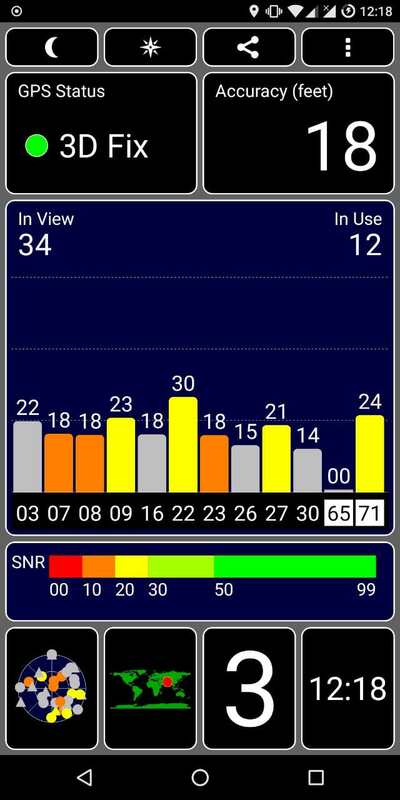 It is based on the Android Open Source Project with extra contributions from many people within the Android community. So today we share a guide to install Android 7.1.2 LineageOS 14.1 ROM for Redmi Note 5 Pro. Lineage OS 14.1 is the best custom ROM for performance, battery backup, and gaming. LineageOS is perfect for daily usage, very smooth and optimized. Also, this custom ROM supports theme manager, Audio FX that give you to change equalizer setting. If you don’t like to use MiUI or you face lag then you must try LineageOS 14.1 ROM For Redmi Note 5 Pro. 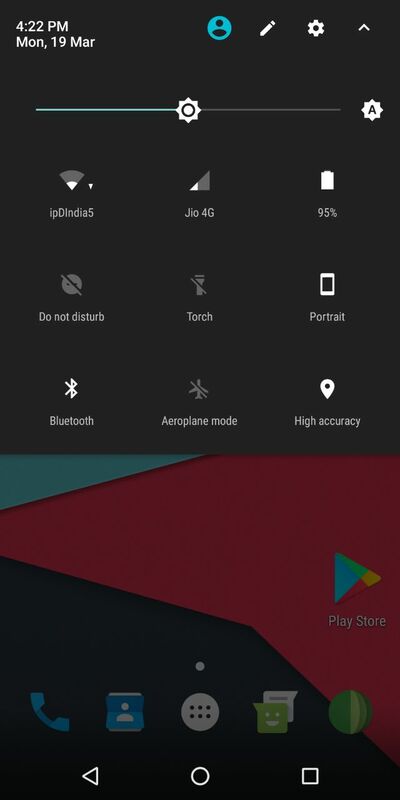 This ROM designed for performance also everything works perfectly. 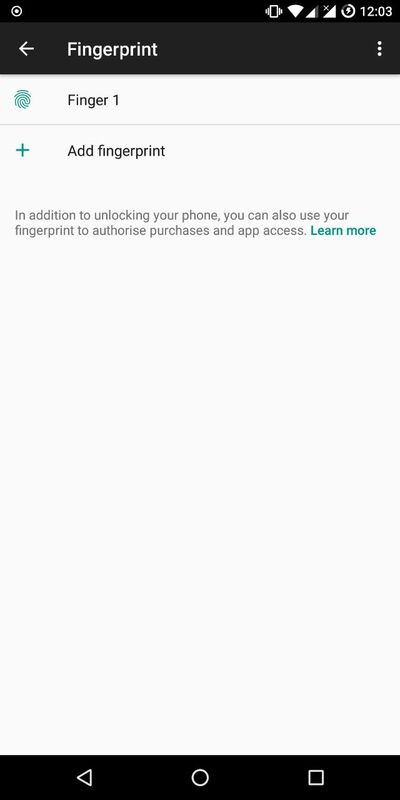 LineageOS 14.1 comes with preinstalled Gapps, so more easy to install this on your device. 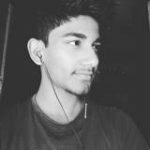 Special thanks to XDA Senior Member ” vasishath ” to build LineageOS 14.1 ROM For Redmi Note 5 Pro. Lineage OS can installed via Custom Recovery like TWRP, so you need to install TWRP recovery on Lineage OS 14.1. If you already installed recovery then let’s begin with the tutorial. Install Android 7.1.2 LineageOS 14.1 on Redmi Note 5 Pro Custom Rom and enjoy the experience of nougat with more performance and extra android features. First, take a complete backup of your device. Make sure your device rooted and installed TWRP recovery. Need 60-70% charge for flashing on your device. Download Lineage OS 14.1 ROM, Gapps, Magisk from below. Download “ lineage-14.1-UNOFFICIAL-whyred.zip ” copy it to external memory. 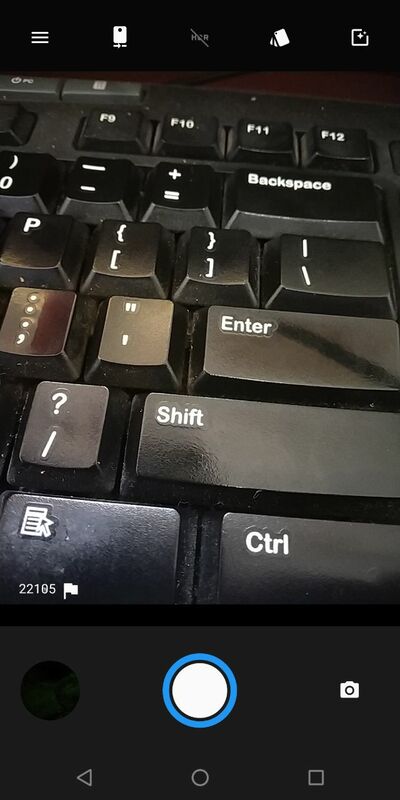 Turn off your phone and enter Recovery Mode by Volume Down + Power Key at the same time. Then ‘ wipe and format option ⇒ wipe data, system, cache and Dalvik cache ’ via recovery. Back to recovery menu and click Install. Then navigate to the lineage-14.1-UNOFFICIAL-whyred.zip file, which you downloaded before. 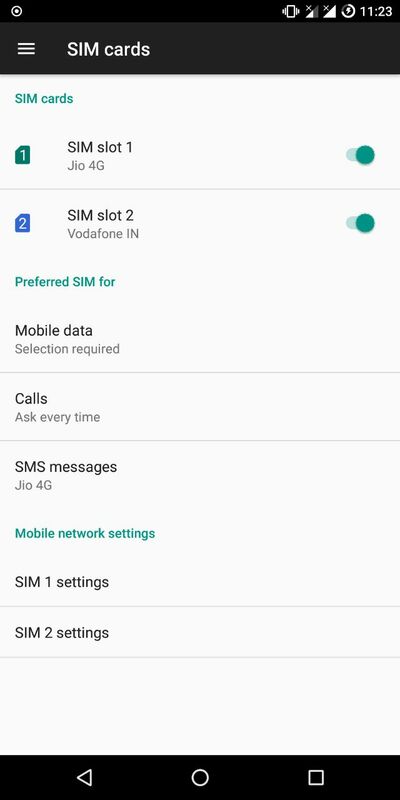 Swipe to install the ROM. When the process complete again back to a recovery menu and install Gapps and magisk file. After the process ” reboot ” your device. The first-time Reboot will take 4-5 minutes to boot, don’t interrupt the process. If you have any problem comment below in the comment box, also, you can reach us at our official Facebook page.